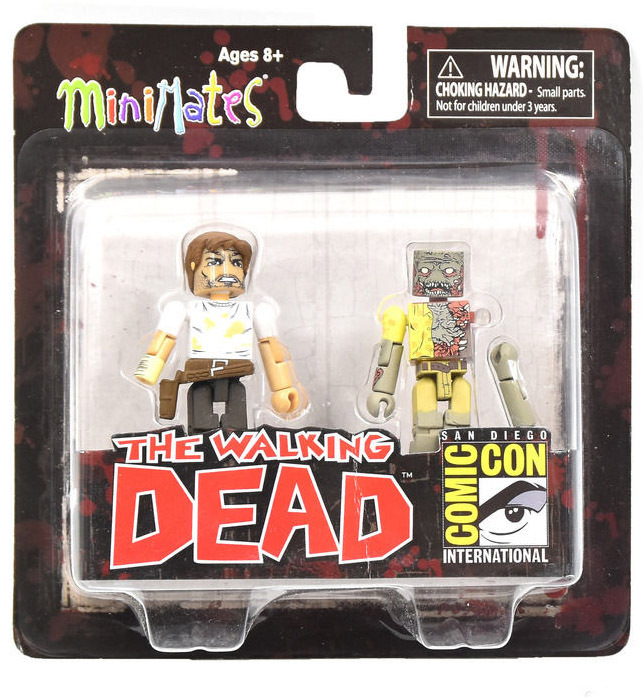 This section contains Minimates that include everything pictured. 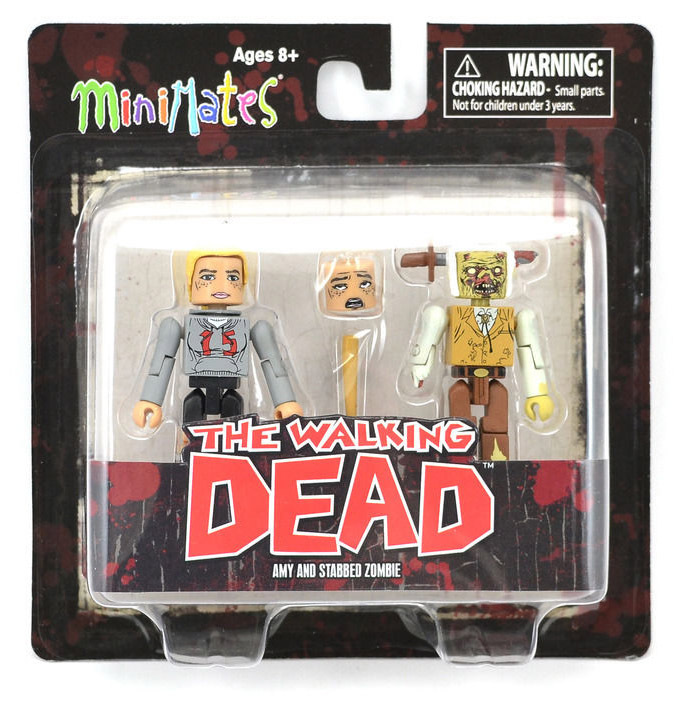 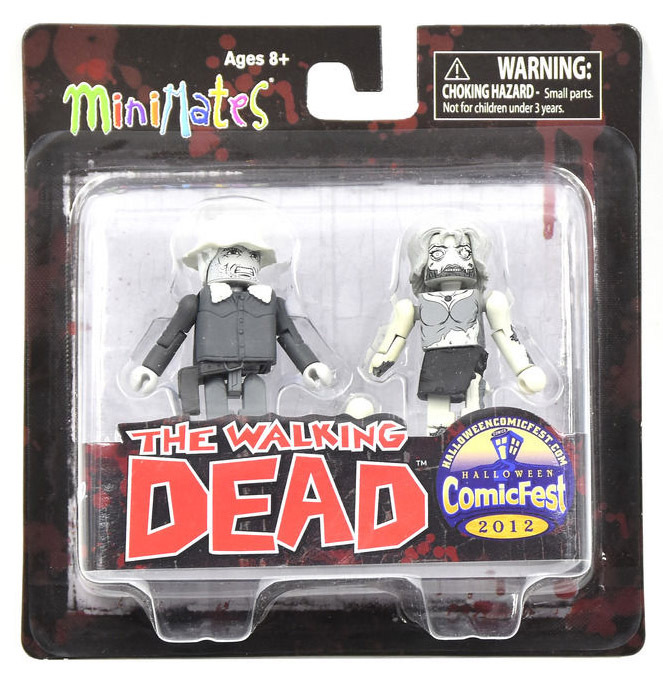 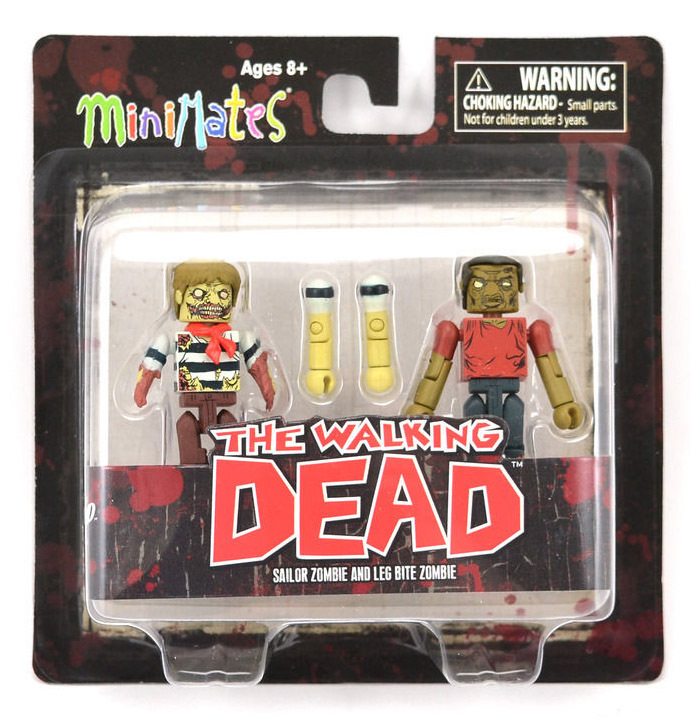 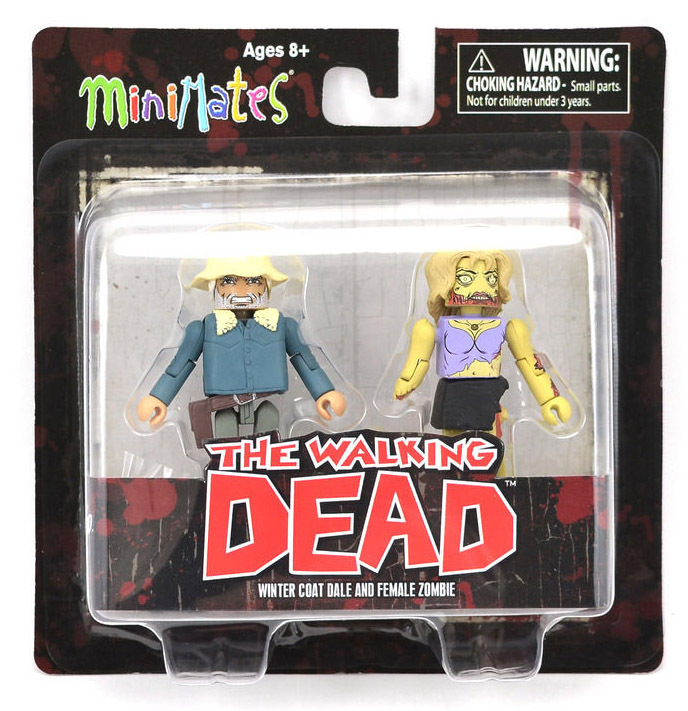 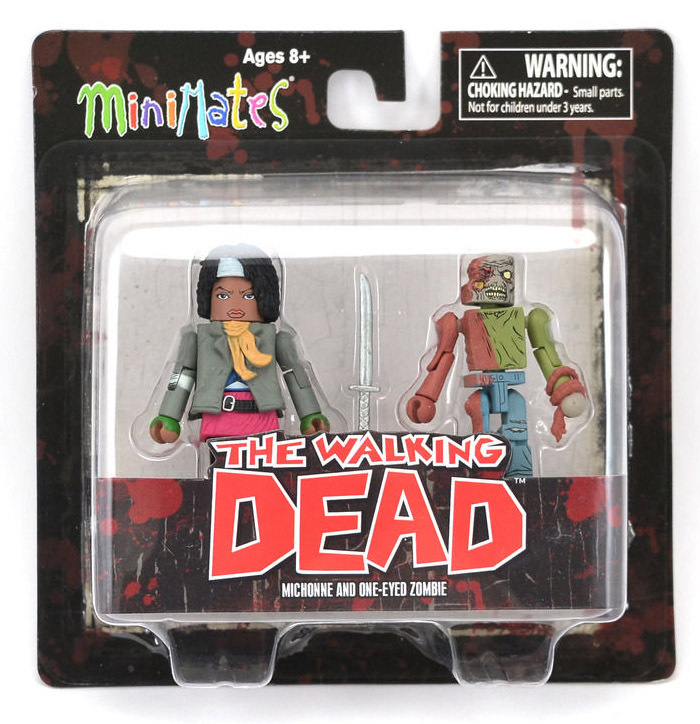 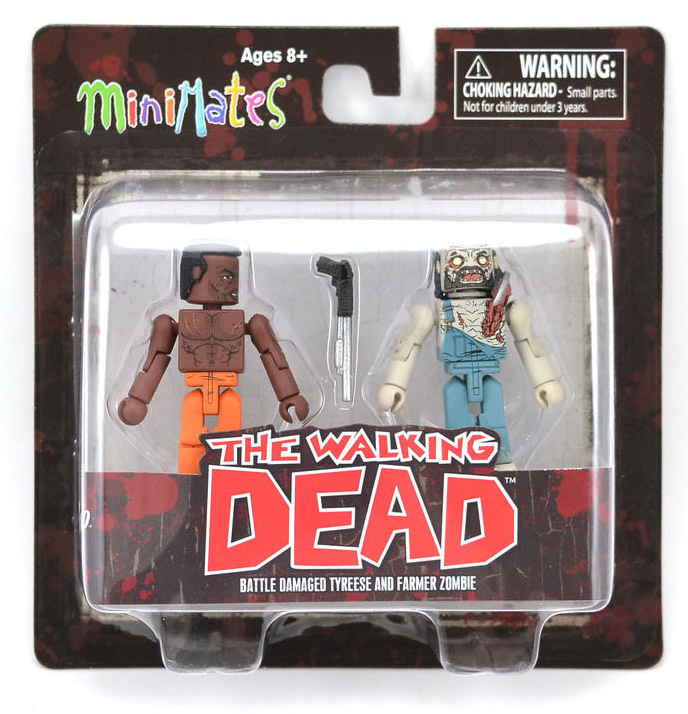 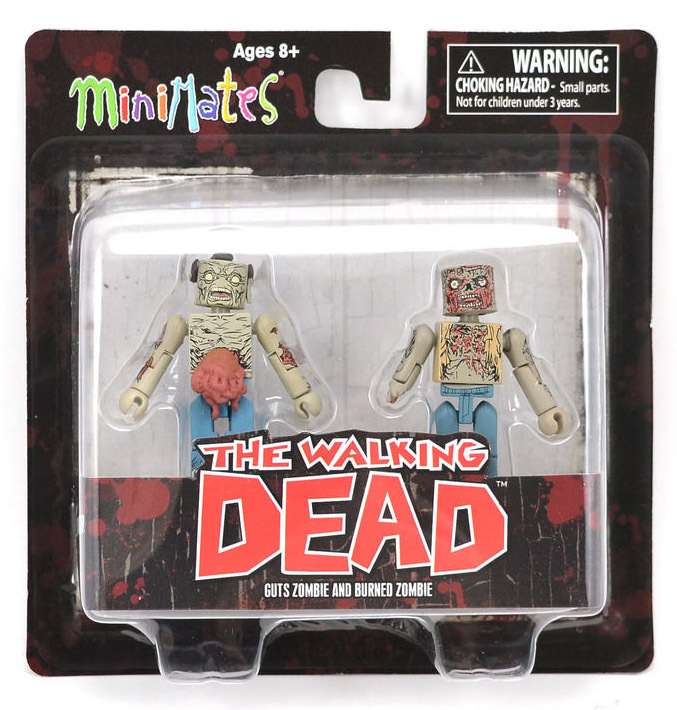 We also offer Minimate parts. 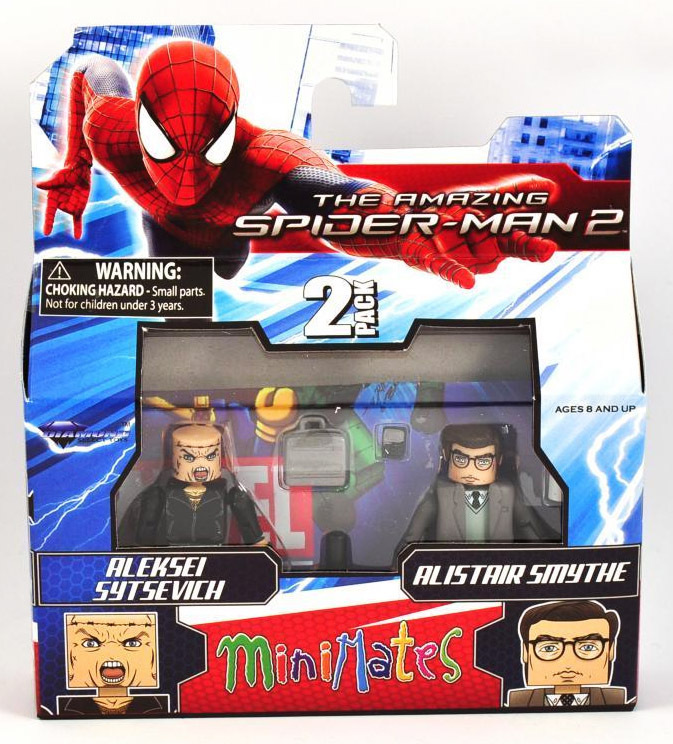 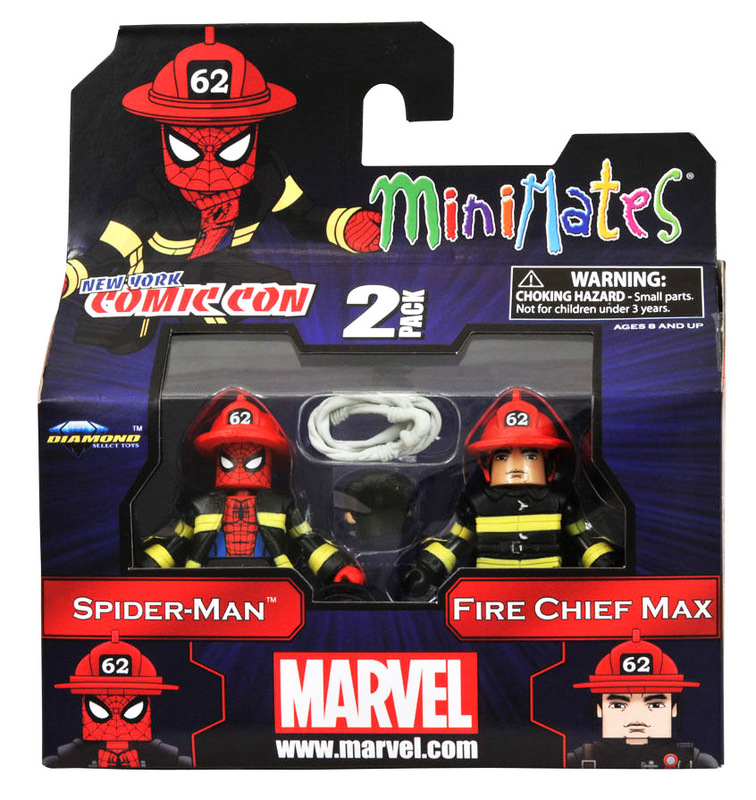 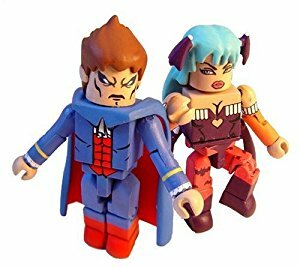 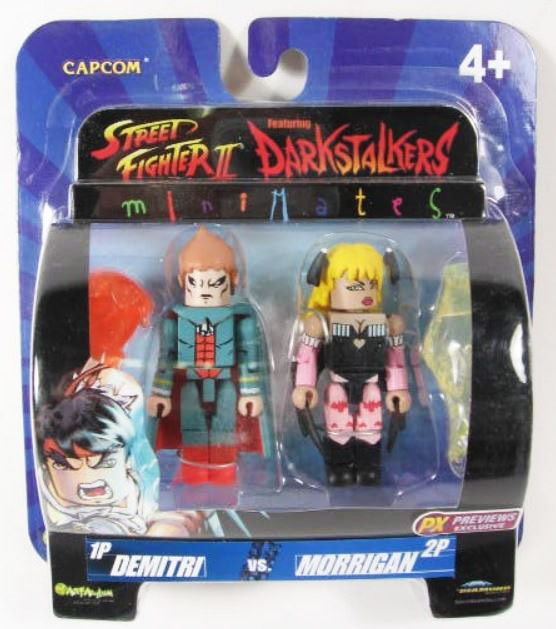 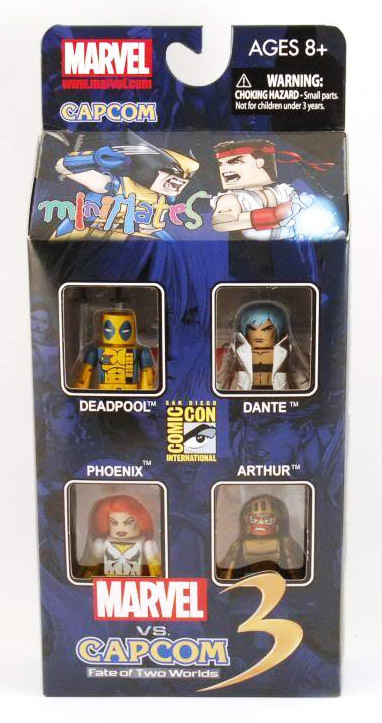 This special lot of Minimates was purchased from a collector, and we are offering each item here individually. 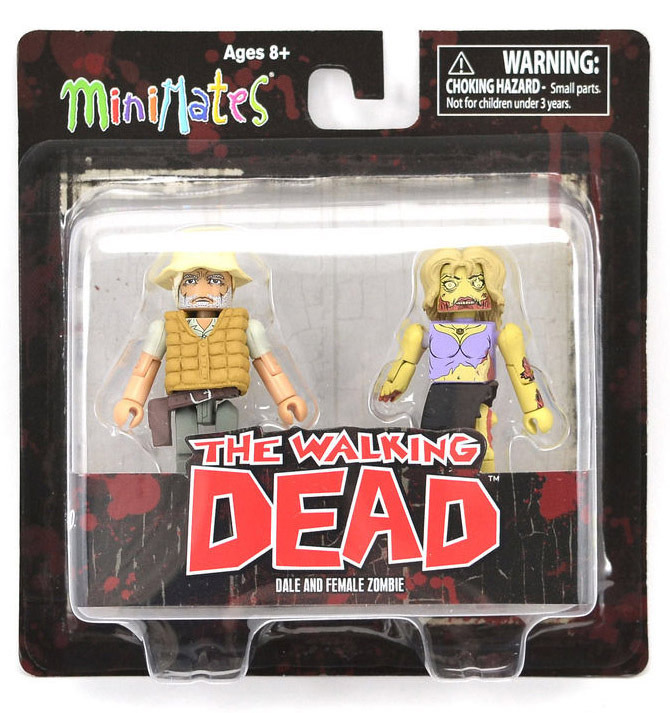 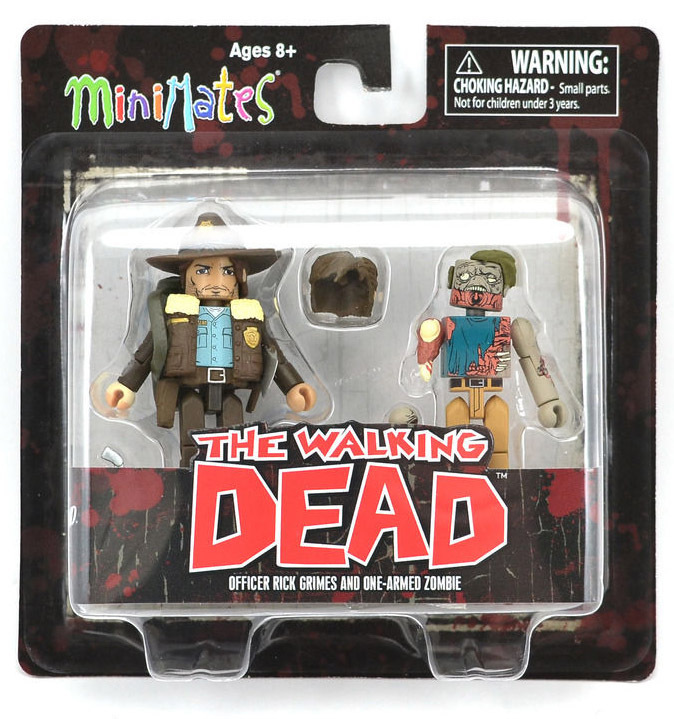 These sets are offered packaged, but if you would prefer to have them shipped loose to save on shipping, leave us a comment in the comments box during shipping. 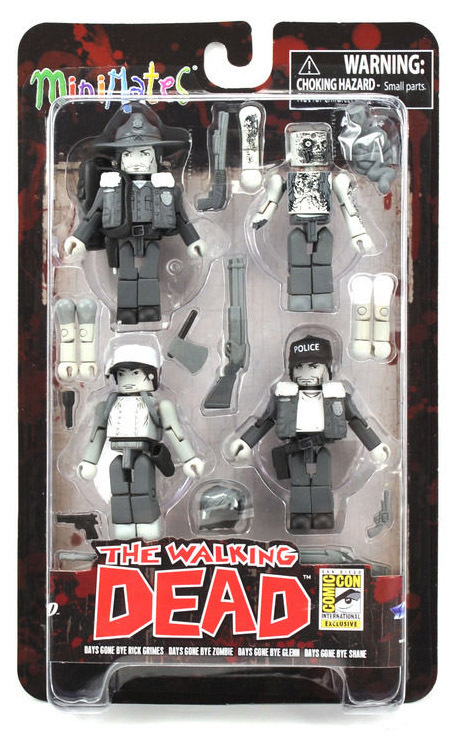 We will refund any extra shipping.